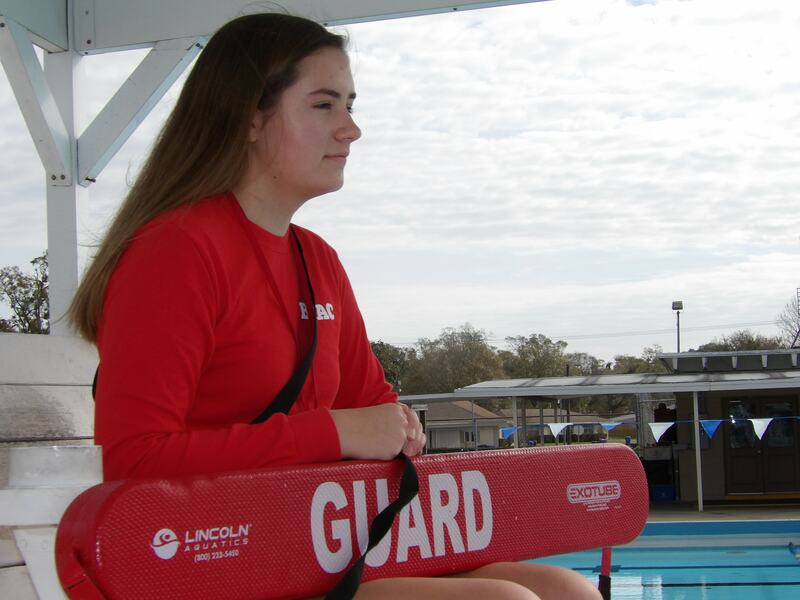 BSAC is very proud to congratulate lifeguard Katherine Newcomb, who was honored by the Tampa Bay Lightning as the 31st Lightning Community Hero on March 3rd, 2018. The Lightning Foundation and Lightning Community Heroes program donated a total of $50,000 to Katherine. 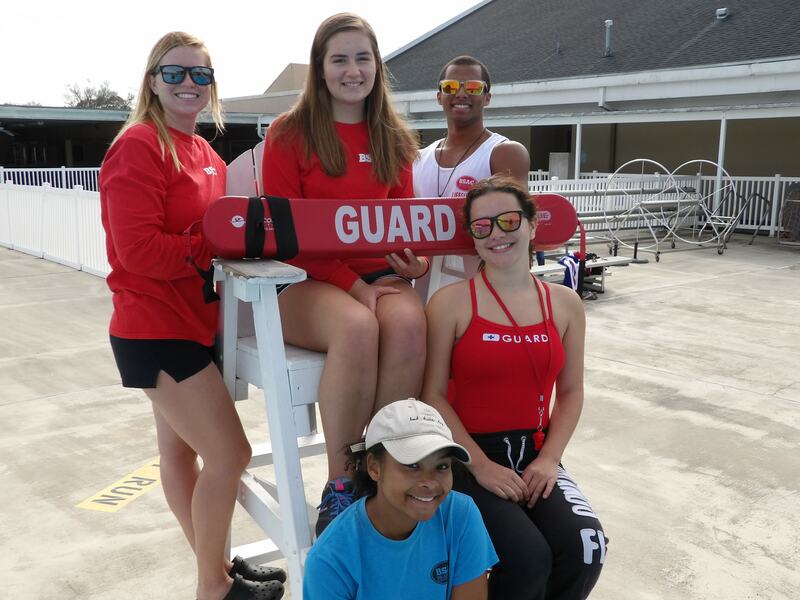 Half of the funds will be used as scholarship for furthering her education, and half will be presented to BSAC to support our mission of youth drowning prevention. Katherine is currently a senior at Riverview High School and hopes to attend Florida State University to double major in business management and political science. She has aspirations to then attend law school to become a corporate lawyer. 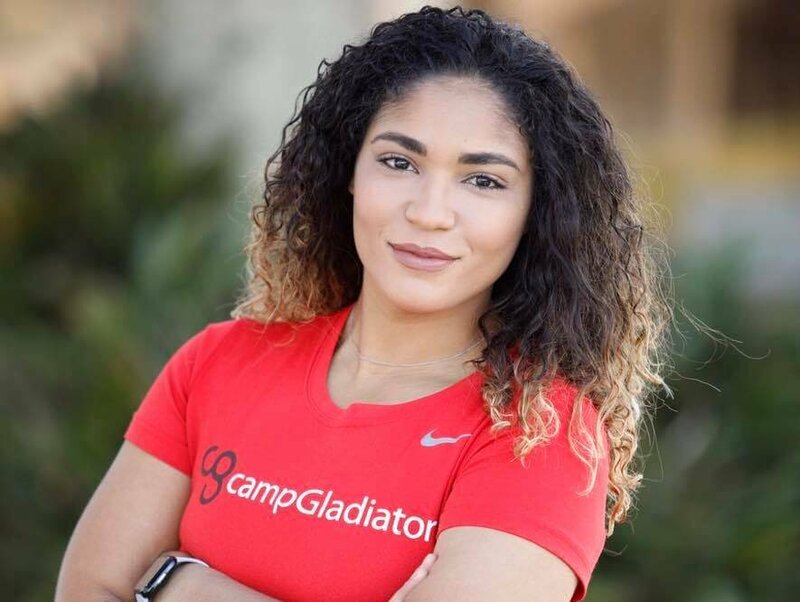 She is an active member of the National Honor Society, and has donated over 200 hours of her time to community service. 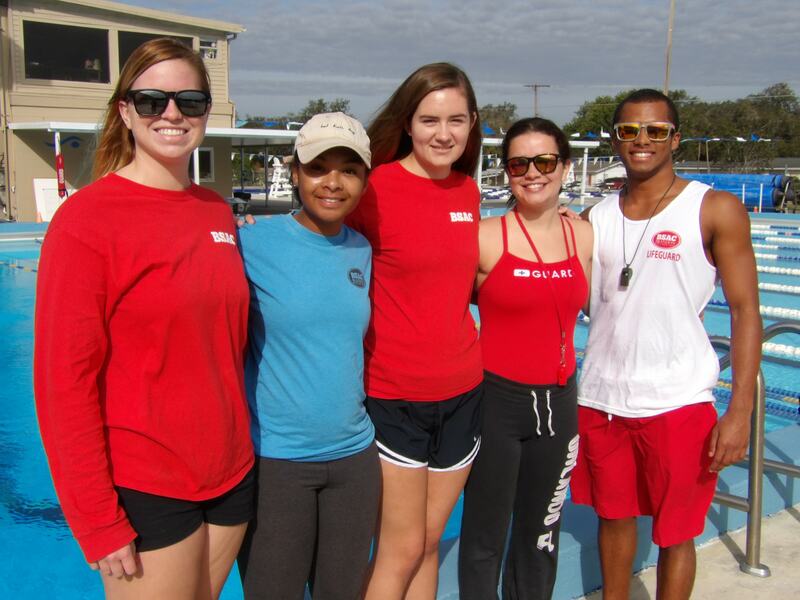 “I really like being able to combine my love of swimming with helping others, it’s exciting” said Newcomb. 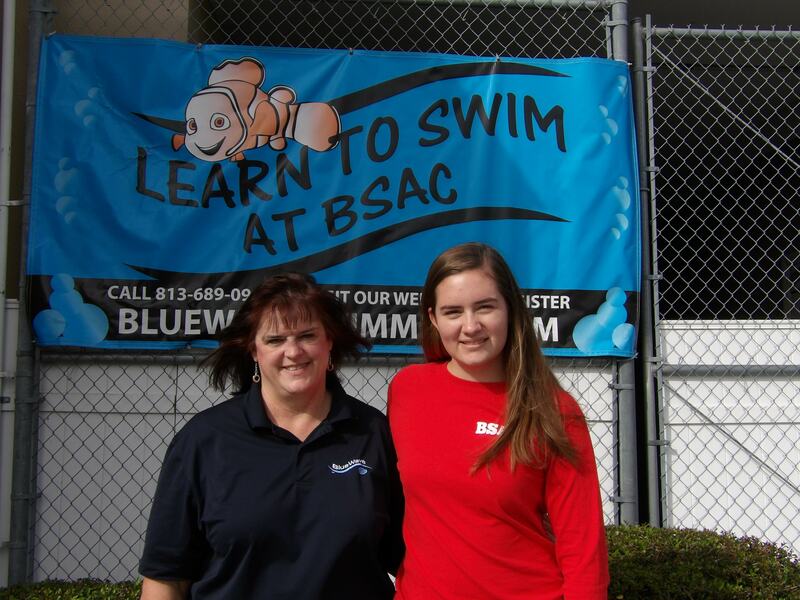 BSAC currently provides over 10,000 swimming lessons each year to children who are at risk for potential drowning due to living in the Tampa Bay area. 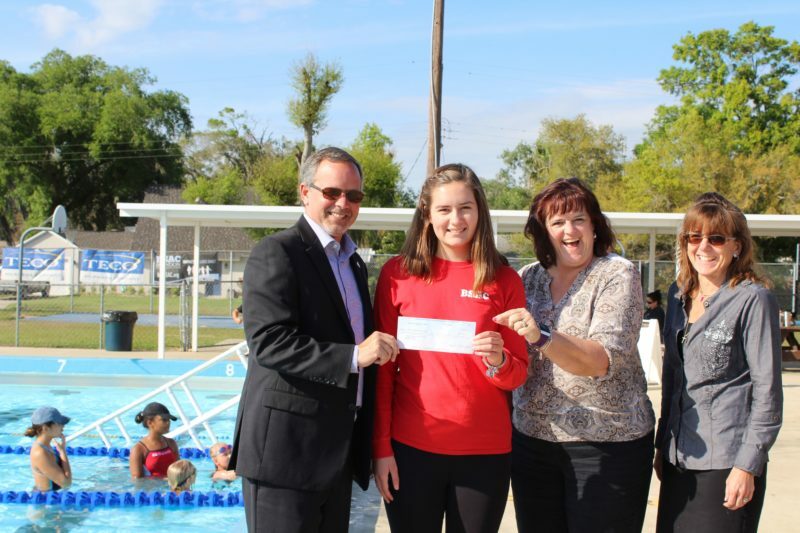 These funds will directly support the BSAC Learn-to-Swim Program, which offers lessons to disadvantaged youth throughout the Brandon area. Over 400 free lessons will be provided to children ages three to 13. In total, the Lightning Foundation has granted $15.2 million to non-profit organizations in Tampa Bay. BSAC is very excited to be a recipient in the Lightning Community Hero Program, which will continue giving away grants throughout the next five hockey seasons.